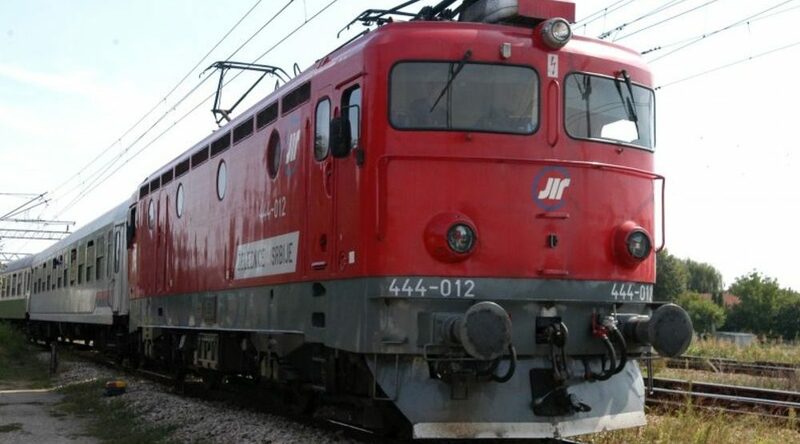 By 2021, the citizens will be able to travel by new trains whose speed will be between 80 and 110 km per hour, said the Minister of Construction and Transport of Serbia, Zorana Mihajlović. “There’s a lot more to be done on the Bar railroad but there are no reasons for failing to reconstruct this railroad completely. In two years time, citizens will be able to travel comfortably as once upon a time, by new trains”, said the Minister. As far as the intentions of Serbia to buy port Bar are concerned, as the Minister says it is necessary to see what are intentions of Montenegro regardless of the fact that is it of huge importance for Serbia. What Serbia had already decided is the construction of the highway which would lead to the border with Montenegro. This highway is important for Serbia because it would provide exit to the sea. “Let’s be honest. 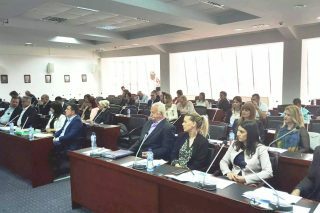 Around 30% of Serbs lives in Montenegro. We’re connected even though we’re separate countries. 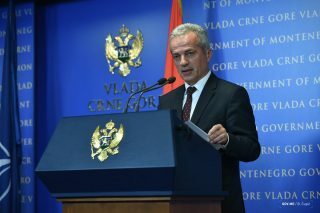 There’s that human bond but there’s also business connection, very important for this corridor”, says Mihajlović.